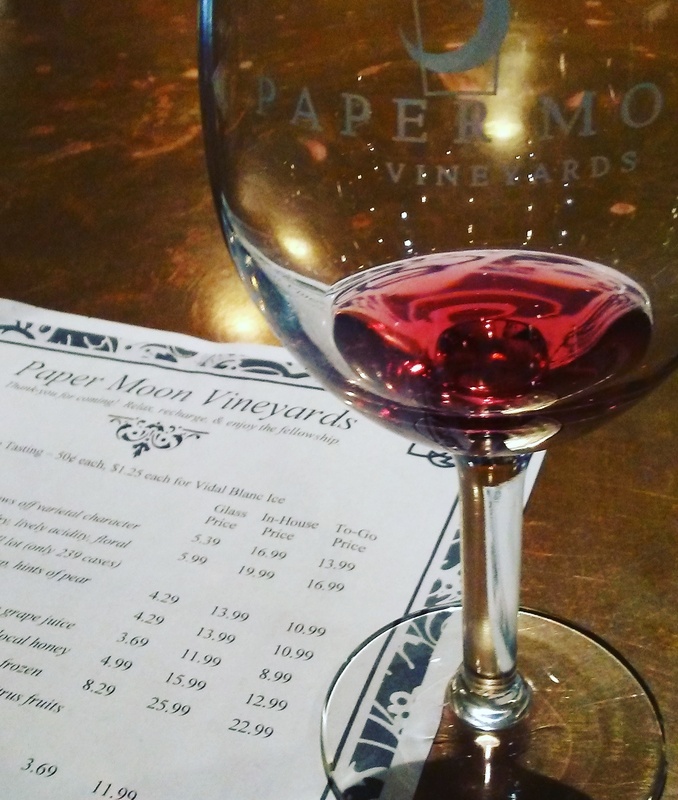 We visited the Paper Moon Vineyards on Saturday. There was an ambulance there when we arrived; however, there was not a mass Exodus so we went inside. Lucas and I sampled 5 wines each. My favorite was the sangria. 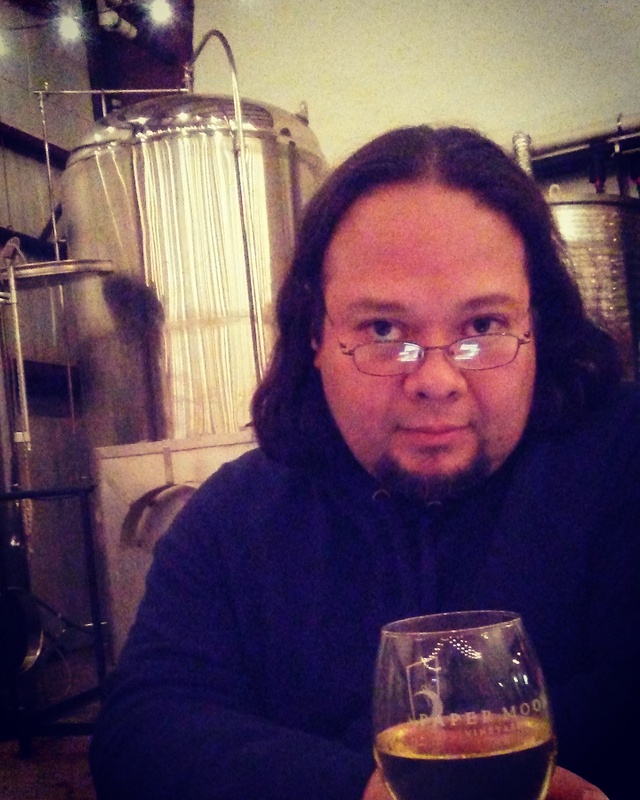 He liked the Honeymoon Mead.